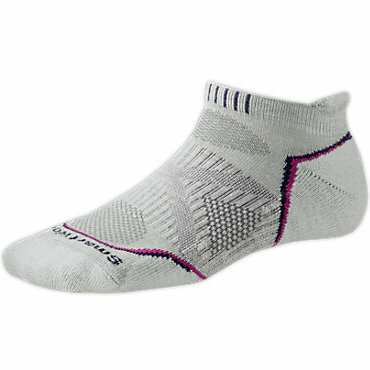 Visit Smartwool's PhD Outdoor Ultra Light Micro Sock page. 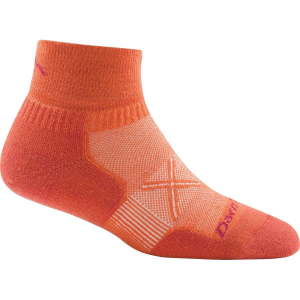 If you're the type of person who thinks that there's something better just around the next bend, then you probably want to get the Smartwool PhD(R) Outdoor Ultra Light Micro Socks. 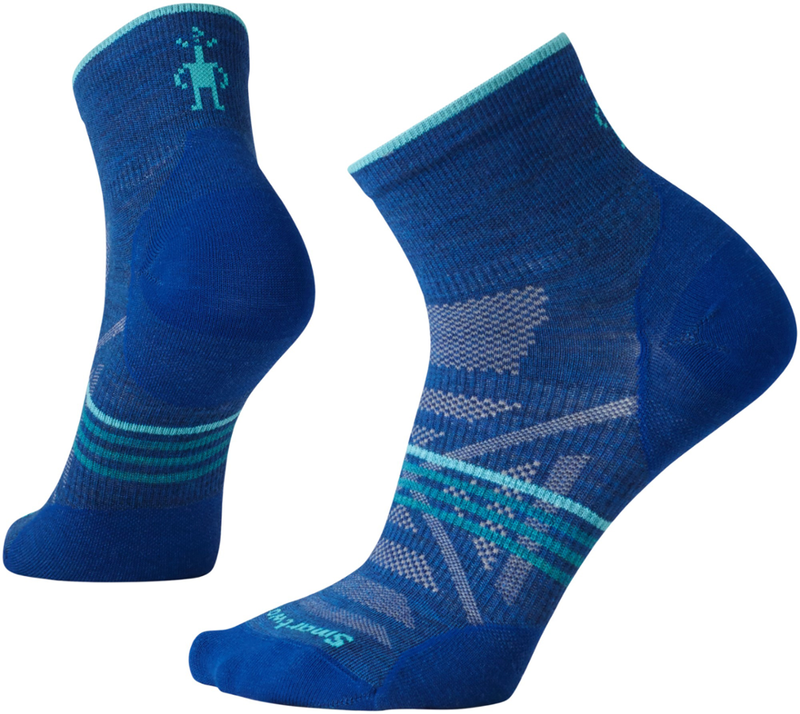 These swaggerific socks keep you comfortable but won't overheat when you're sneaking in extra time on the trail. 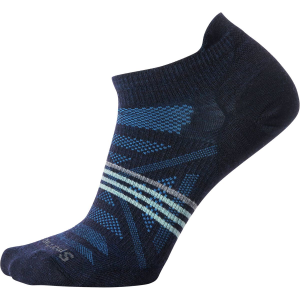 The Smartwool PhD Outdoor Ultra Light Micro Sock has a low-profile design that packs in all of the benefits of a merino wool blend. 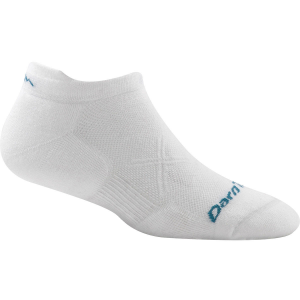 Merino wool and nylon work together to pull moisture away from your foot and encourage it to evaporate, while strategic mesh zones add ventilation. 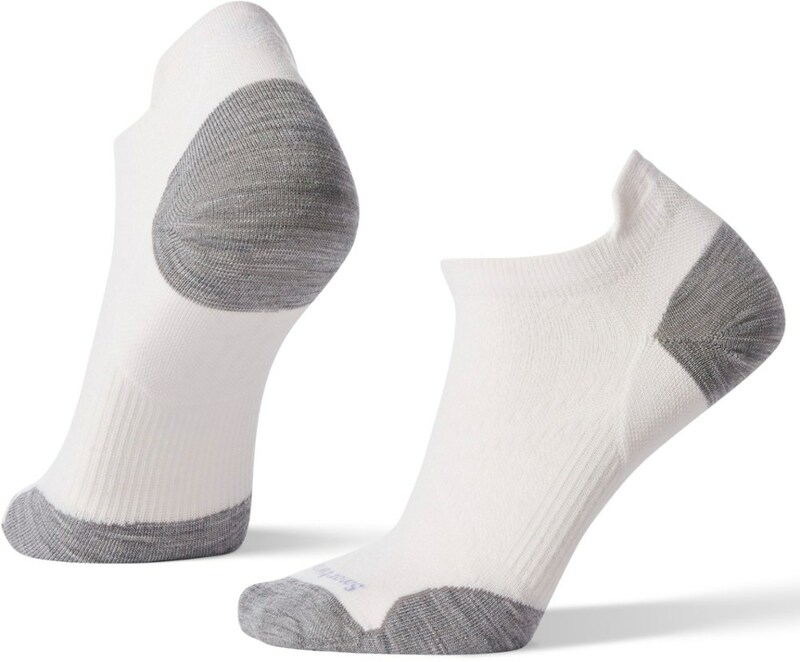 Using technology like the 4 Degree Elite Fit system, this sock conforms to your foot to eliminate shifting while Virtually Seamless toes eliminate chaffing. 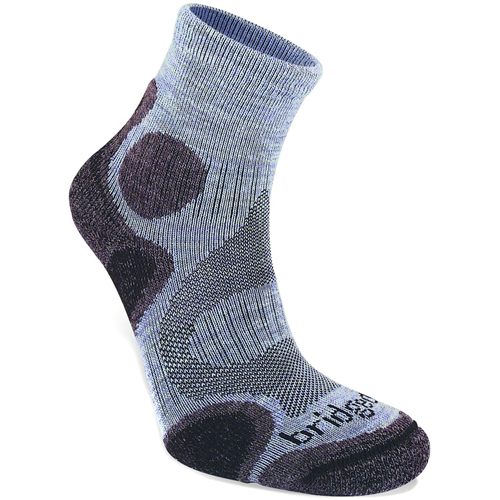 While you're enjoying your blister-free feet, the Shred Shield technology works full-time to reduce wear over time.